Shipping From As Little As £1.69! 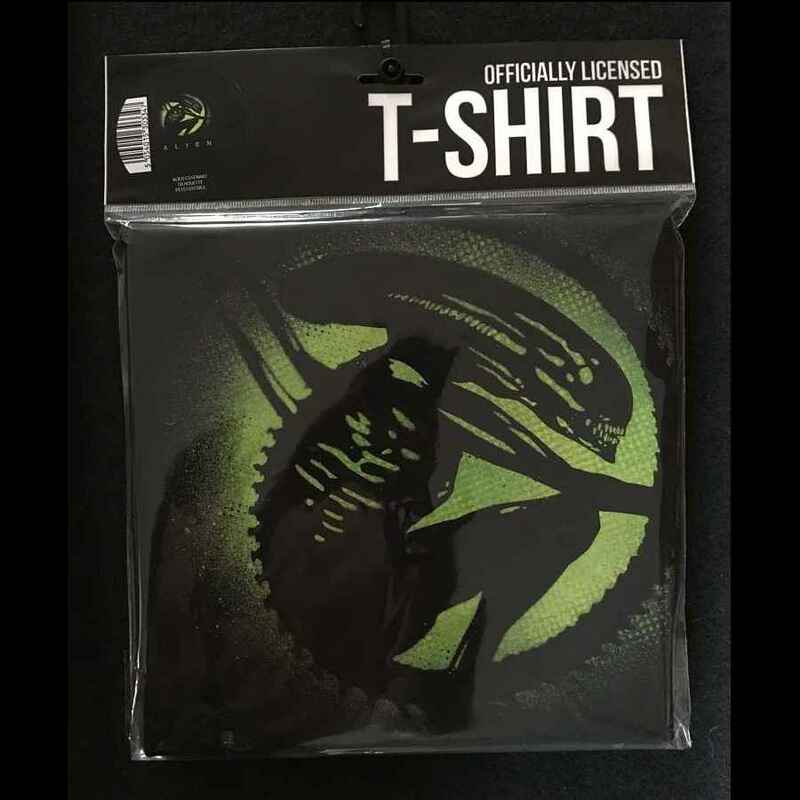 Officially Licensed Alien Covenant 100% cotton black T-Shirt with silhouette artwork. 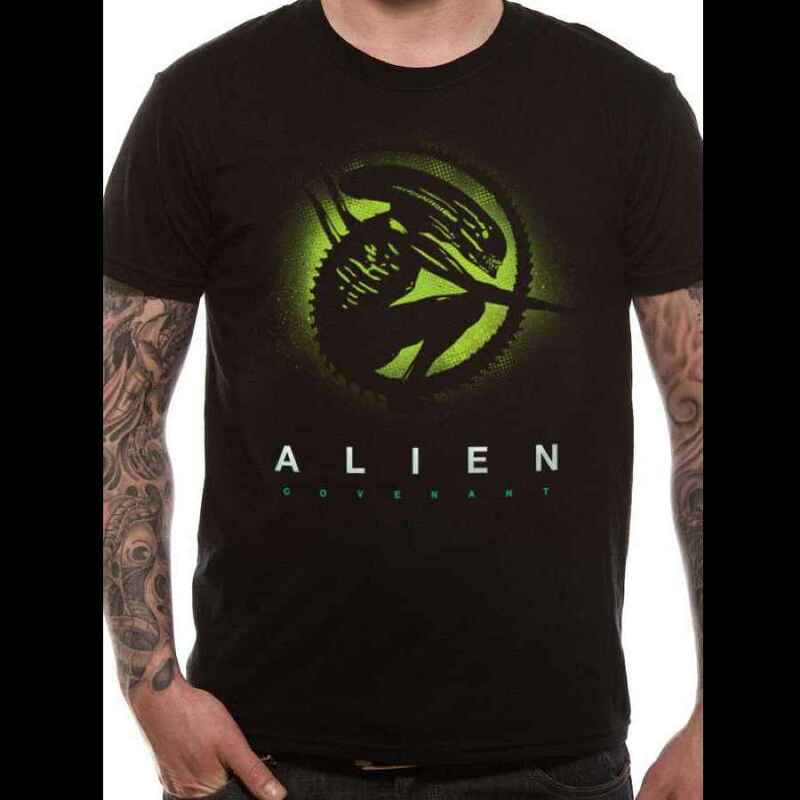 Officially Licensed Alien Covenant 100% cotton black T-Shirt with silhouette artwork and Alien Covenant text. © Copyright 2015-2018 Figureland All rights reserved.